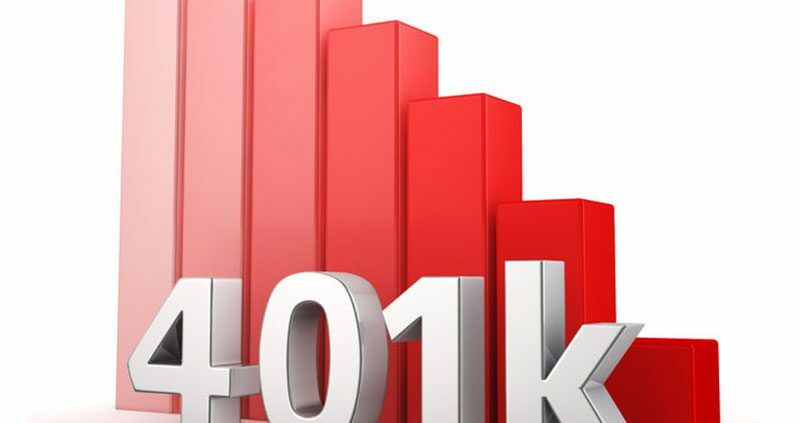 Generally speaking, there are several definitions of compensation that may come into play for the purposes of administering qualified retirement plans, such as 401(k) plans. The definition can vary depending on the purpose for its application [e.g., nondiscrimination testing, annual additions testing, maximum deductible contribution, etc.]. Ultimately, plan administrators must carefully read the plan document, and follow the definition(s) of compensation as specified therein for the unique purpose. The IRS has a helpful comparison table that illustrates what items of pay (e.g., nonstatutory stock options or tips) are included or excluded under the various definitions of compensation for nondiscrimination purposes. It is part of “Exhibit B,” found on page 47 of the IRS’ CPE course on Compensation. It warrants repeating that it is essential for plan administrators to understand 1) the particular plan purpose for which a definition of compensation is needed, 2) how the plan document defines compensation for that particular purpose, and 3) how to accurately apply the definition. Failure to follow the correct definition of compensation for a plan is an operational failure that could affect its qualified status if not properly corrected. The IRS has suggestions on Avoiding Compensation Errors in Retirement Plans and how to correct them if they occur. Several definitions of compensation may come into play for the purposes of administering qualified retirement plans. It is essential for plan administrators to understand 1) the particular plan purpose for which a definition of compensation is needed, 2) how the plan document defines compensation for that particular purpose, and 3) how to accurately apply the definition. 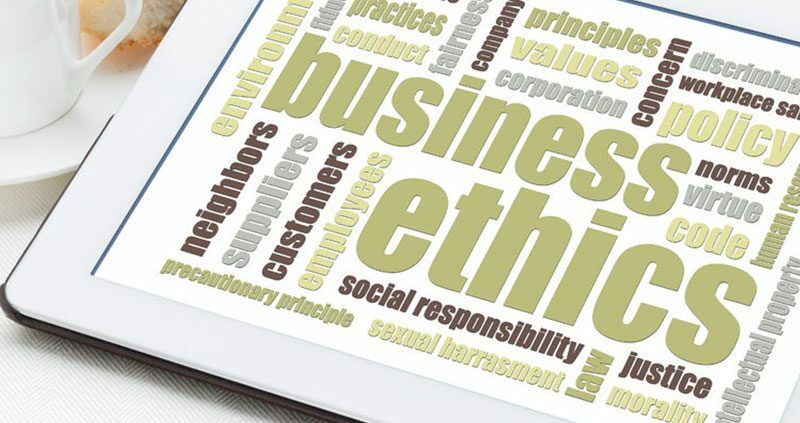 Sponsors of plans subject to a Form 5500 audit have a fiduciary responsibility to prudently select the IQPAs they use.1 Incomplete, inadequate, or untimely audit reports may result in penalties for the plan sponsor. The DOL has a booklet sponsors can refer to, Selecting an Auditor for Your Employee Benefit Plan. IQPAs must perform their ERISA plan audits using three sets of auditing standards: the Generally Accepted Auditing Standards (GAAS), the Generally Accepted Accounting Principles (GAAP) and the Employee Retirement Income Security Act of 1974 (ERISA) reporting and disclosure requirements as defined by Department of Labor (DOL) regulations. GAAP and GAAS standards are set by the Financial Accounting Standards Board (FASB) and the American Institute of Certified Public Accountants (AICPA). The DOL plays no role in establishing GAAP and GAAS standards. ERISA’s reporting and disclosure requirements are found at ERISA §103(a)(3)(A) and DOL regulation 29 CFR 2520.103-1(b). Failure to refer to supplemental information (e.g., ERISA required schedules). Failure to report delinquent employee contributions. The audit performed by a IQPA is an essential fiduciary element. Plan sponsors should pay keen attention and document their adherence to the DOL’s suggestions on selecting IQPAs for their plans.